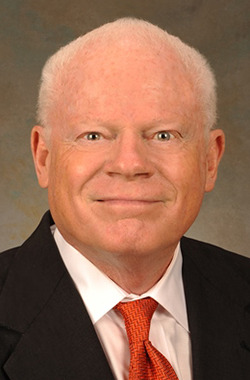 C. Bradley Thompson is the BB&T Research Professor in the Department of Political Science at Clemson University and the Executive Director of the Clemson Institute for the Study Capitalism. He received his Ph.D at Brown University, and he has also been a visiting scholar at Princeton and Harvard universities and at the University of London. In recent years, Dr. Thompson has also published essays on a range of topics such as children’s rights, natural law theory, Marxism, Progressive education, and free-market education. Dr. Thompson is also an occasional writer for The Times Literary Supplement of London and The Objective Standard. He has lectured around the country on education reform and his op-ed essays have appeared in scores of newspapers in the U.S. and abroad. His lectures on the political thought of John Adams have twice appeared on C-SPAN. 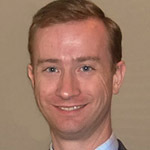 Eric Allison is the Associate Director of Academic Programs for the Clemson Institute for the Study of Capitalism. He earned his B.A. from the University of North Carolina at Chapel Hill (2004) in philosophy and a M.A. in Great Books from St. John's College of Annapolis, Maryland (2009). His research interests focus on the intersection of politics, morality, and economics. In his free time, he pursues landscape and nature photography (Nikon Digital full-frame) and is slowly restoring a vintage Land Rover 4x4. 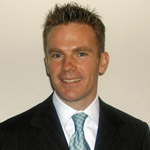 Colin D. Pearce holds a Ph.D. in political science from the University of Toronto. 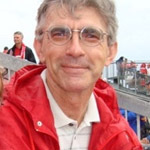 He has published in a number of journals including the Canadian Journal of Political Science, The Journal of the History of Ideas, Bulletin of Science, Technology and Society, Studies in Literary Imagination, The Kipling Journal, The Simms Review, South Carolina Review, Perspectives on Politics, Interpretation, Humanitas, Clio, Appraisal, The Explicator, Quadrant and other venues. He was the William Gilmore Simms Professor at University of South Carolina in 2004 and is past president of the South Carolina Political Science Association. He has taught at a variety of universities and colleges, most recently at the University of Guelph-Humber and the University of South Carolina Beaufort. 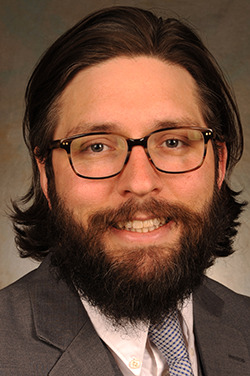 Dr. Brandon Turner is an assistant professor in the Department of Political Science, where he works in political theory. He earned his B.A. from Miami University of Ohio (2004), and his M.A.and Ph.D. from the University of Wisconsin-Madison (2008). He is currently revising a manuscript titled Antagonism in the Liberal Tradition. He previously taught for one year at Wake Forest University. His research interests are in the history of modern political thought, particularly British liberal thought, as well as theories of republicanism. 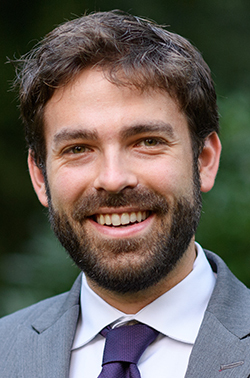 Michael Hoffpauir is Associate Director of the Lyceum Program and a Clinical Assistant Professor in the department of Political Science at Clemson University. 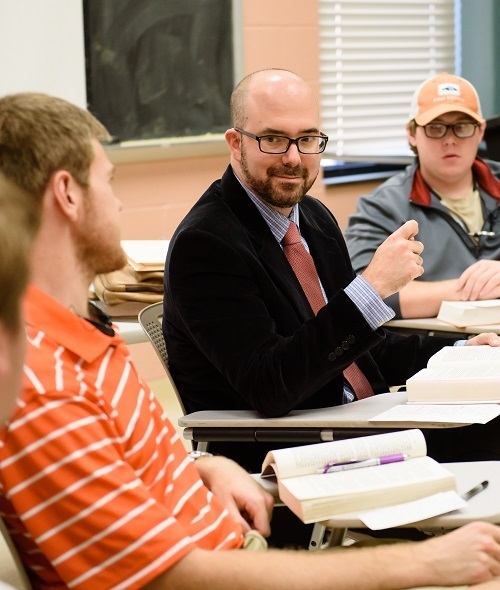 He comes to Clemson from Hillsdale College where he taught courses in American politics and political philosophy. Mr. Hoffpauir received a B.A. in Political Science from Louisiana State University, an M.A. in Political Science from Boston College, and a Ph.D. with a focus on political philosophy and American politics from Claremont Graduate University. He is also the author of Between Socrates and the Many: A Study of Plato’s Crito (Lexington Books, forthcoming). 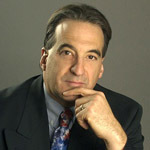 Along with Mark Blitz, he wrote “Plato’s Political Thought” for the Oxford Bibliographies in Political Science, and, along with Mark Blitz and Gayle McKeen, he edited Leo Strauss 1971-1972 Course on Nietzsche’s Beyond Good and Evil for the Leo Strauss Center at the University of Chicago. 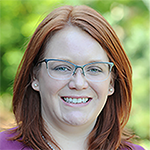 Marjorie Jeffrey is the Associate Director of the Lyceum Program and a Clinical Assistant Professor in the Department of Political Science. She holds a B.A. in Government from Wofford College, and an M.A. and Ph.D. from Baylor University in Political Science, with specializations in Political Theory and International Relations. She previously taught for a year at Wofford College. Currently, she is working on a book manuscript based on her dissertation, The Wars of Peoples: Science, Democracy, and International Politics in the Thought of Winston Churchill. 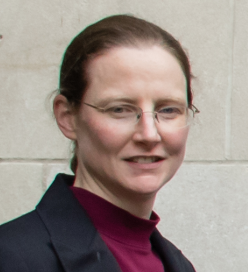 Her research interests include modern political thought, international relations theory, statesmanship studies, and politics and literature, especially Shakespeare and Walker Percy. 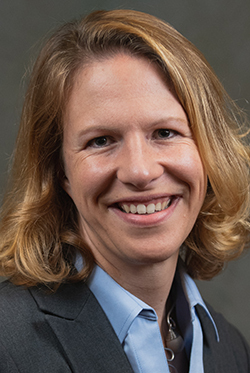 Bettina Romberg is the Academic Programs Coordinator for the Lyceum Program and the Clemson Institute for the Study of Capitalism. 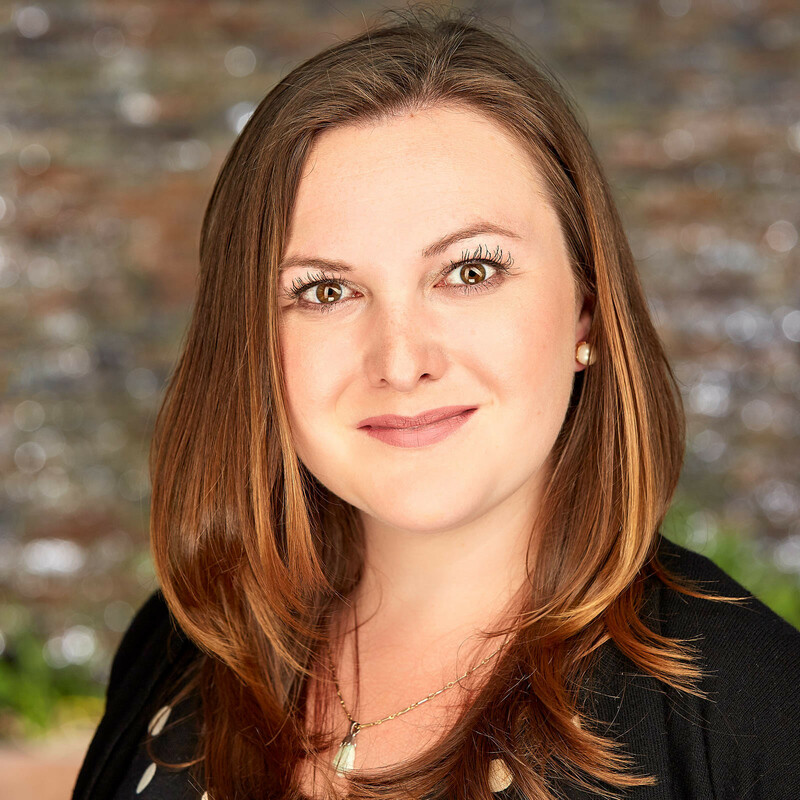 She received her MBA in Digital Marketing from Johnson & Wales University in 2006. 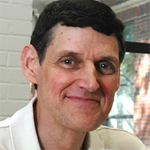 Bradley K. Hobbs is Clinical Professor of Economics at Clemson University. He was previously the BB&T Distinguished Professor of Free Enterprise at Florida Gulf Coast University for 19 years and was the sole founding faculty member of the economics department at that institution. 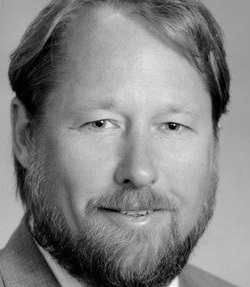 He earned his undergraduate degree in history (1983) and then his PhD in economics from Florida State University (1991). 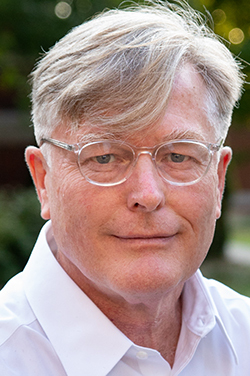 Professor Hobbs has been active in undergraduate education having served as the founding Faculty Advisor for two undergraduate research journals. He earned the Bellarmine College Instructional Development Award (1993), the Florida Gulf Coast University - Senior Faculty Teaching Award (2003-2004), and an Acton Foundation Excellence in Entrepreneurship Education Award (2008). He has taught or directed seminars for a number of national organizations including the Foundation for Teaching Economics (FTE), the Foundation for Economic Education (FEE), The Institute for Humane Studies (IHS), and The Liberty Fund. His research work is wide in range encompassing property rights, economic freedom, economic growth, financial markets, economic and intellectual history, the philosophical foundations of markets, and teaching. 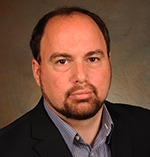 He has published in Entrepreneurship Theory and Practice, The Journal of Accounting and Finance Research, Journal of Real Estate Research, Laissez-Faire, Journal of Economics and Finance Education, Journal of Executive Education, Journal of Private Enterprise, Journal of Entrepreneurship and Public Policy, Financial Practice and Education, Research in Finance, and others. Current research projects include a stream of literature on relationships between economic freedom, economic growth, and entrepreneurial behavior; cost changes in higher education; and a book project promoting humanism through libertarianism. Professor Hobbs was invited to Clemson University as the F.A. Hayek Visiting Scholar in the Clemson Institute for the Study of Capitalism (CISC) for a Visiting Appointment in 2012-13. 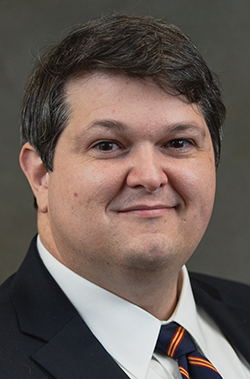 He serves as a Research Fellow at the James Madison Institute in Tallahassee, Florida and on the Board as the Academic Advisor for The Bastiat Society in Columbia, South Carolina. Professor Hobbs is a Past President of the Association of Private Enterprise Education and a long-time member of the Mont Pelerin Society. 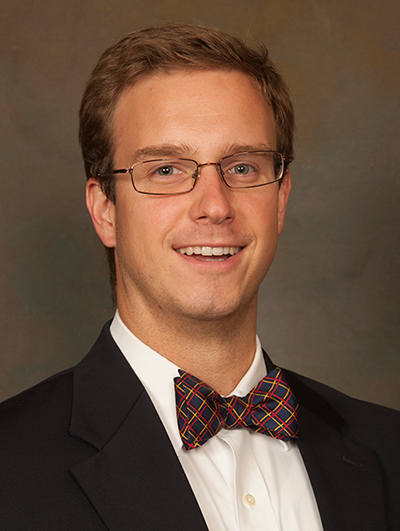 Kevin G. Vance is a visiting assistant professor in the Department of Political Science. His research is in the area of constitutional law and religious liberty. He has taught courses in constitutional law and political theory. 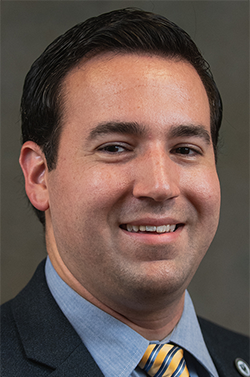 His other research interests include American political thought, constitutional interpretation, comparative and American constitutional law, political philosophy, and judicial politics. He holds a Ph.D. and a master’s degree in political science from the University of Notre Dame, and he received his bachelor’s degree in government from Claremont McKenna College. 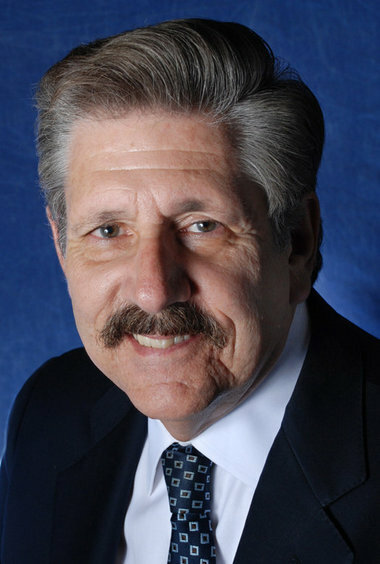 John Antonio Pascarella earned his B.A. from Mercer University, and his Ph.D. in Political Science from the University of North Texas, specializing Political Theory. His teaching interests include the History of Political Thought and International Politics. His research focuses on Aristotle’s political philosophy. Currently he is working on a book chapter about the logic for restricting speech in Hobbes’s Leviathan. He is also drafting a manuscript for a book exploring the relationship between politics and economics in Aristotle’s political works. 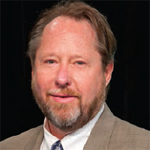 Dr. Richard M. Ebeling is the BB&T Distinguished Professor of Ethics and Free Enterprise Leadership at The Citadel, the Military College of South Carolina. 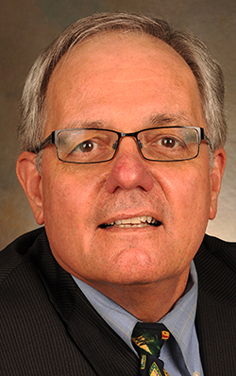 Dr. Ebeling has also taught at Northwood University, Hillsdale College and the University of Dallas, and has served as the president of the Foundation for Economic Education. He is the author of Political Economy, Public Policy, and Monetary Economics: Ludwig von Mises and the Austrian Tradition (Routledge 2010) and is currently editing a forthcoming volume in the Collected Works of F.A. Hayek (Univ. of Chicago Press). He lives with his wife Anna in Mt. Pleasant, South Carolina. 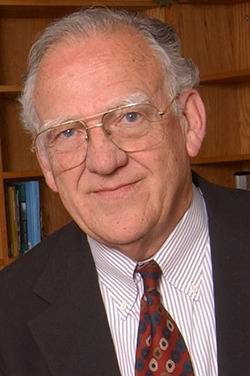 Bruce Yandle is a distinguished Mercatus Center adjunct professor of economics at George Mason University. He specializes in public choice, regulation, and free-market environmentalism. Yandle frequently briefs Capitol Hill policymakers on economic issues and lectures regularly in Mercatus programs for House and Senate staffers. 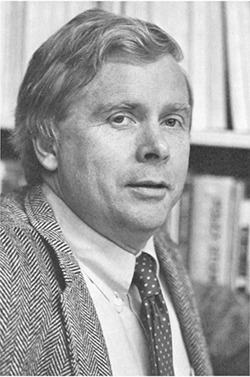 Professor Tollison was Editor of Public Choice for 17 years. He has served on the faculties at Cornell University, Texas A & M University, Virginia Tech, Clemson University, and George Mason University, and served as Department Head at Texas A & M (1974-76) and as Director of the Center for Study of Public Choice at George Mason (1984-1998). Prof. Tollison has served in government twice-- as a Senior Staff Economist on the President's Council of Economic Advisers (1971-72) and as Director of the Bureau of Economics at the Federal Trade Commission (1981-83). He is a past president of the Southern Economic Association (1985) and the Public Choice Society (1994-96). He is one of the world's foremost scholars in the field of public choice, and is presently working on a major study of the integration of intercollegiate and professional sports. 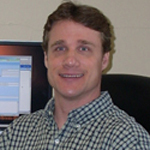 Robert McCormick earned his bachelor's and master's degrees in economics from Clemson and doctorate in economics from Texas A&M University. Currently, he serves as Senior Fellow at the Property Environment Economy Research Center in Bozeman, Montana, and as Associate Editor of the Journal of Corporate Finance. McCormick does consulting in a number of areas of expertise, including corporate financial affairs, business planning and development, and environmental matters.